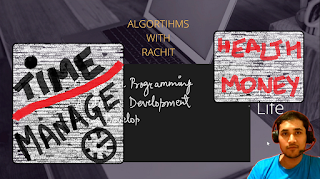 I am happy to launch the YouTube playlist for Dynamic Programming: From Zero to Hero. 1. How to approach problems based on Dynamic Programming? 2. How to think of DP states? 3. How to build the DP recurrence relations? Beginners will surely learn a lot, lot, lot from this. Check the Video Description to find the links to source code and problem link.